By Cheryl Steelberg, Bruce Wilson & Co. In tech-dense Austin, the cloud is king. 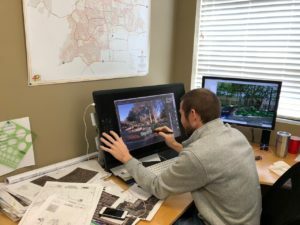 Native Land Design’s Ben Collinsworth talks about how technology drives his business and how it can transform yours. How do you stay on top of emerging technology? Austin is an innovative tech hub and expectations are high. When everyone in our business community is competing to out-perform and out-deliver, the one who wins is the one who’s more aerodynamic. That’s what tech does for us. It streamlines our ability to be more purposeful and more efficient. And, because our market is so competitive, we invest in training so no one gets left behind. The sheer volume of next-big-thing product launches can be overwhelming. What we try to do is look at the solution tech offers us and not get swayed by the bling. We don’t try to find the one tool that does everything; we ask ourselves, what problem are we trying to solve and what system we are to trying to automate. In other words, what will make us better, faster, stronger? Your company has a Chief Technology Offer. How has his role enabled you to deliver on technology’s potential? Our CTO’s primary focus is to help us improve performance and change the way our team works. He collects data and information that we were never able to get before, explores ways to improve our productivity, and finds and implements tools that enhance our teams’ and our clients’ experience. We’re in the third year of our technology initiative and we are getting better at understanding his role as a success factor and how our investment in technology drives our progress on goals. How do you shorten the learning curve? We employ over 200 people across generations and our folks are as excited about this stuff as I am. It doesn’t matter how old you are, only that you want to do your job better. We offer on-going training, group demos, one-on-one sessions, and a single point of contact for questions—someone to go to for help instead of leaving the employee to figure it out on their own. We believe that people learn in different ways and it’s beneficial to give them different approaches. Some employees learn from watching videos, some learn by doing, others learn by reading manuals. If we provide different ways to help people get up to speed and commit for the long term, our results improve. What’s in your workplace tool kit? GoToMeeting – video conferencing platform for all of our branch and company meetings and recording important information that we can store and use later. GTM records our internal training videos, which we store on Dropbox to use for onboarding new hires. 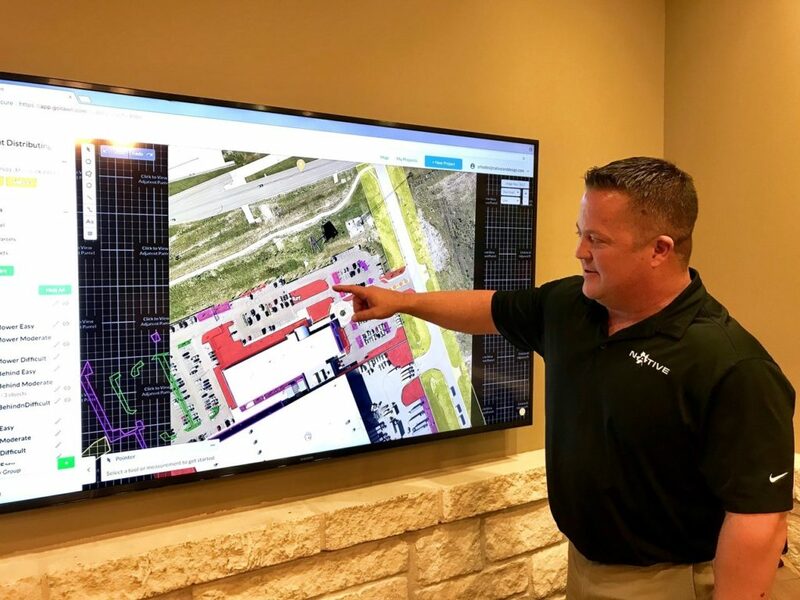 Workflow solutions: Super Lawn Truck systems; Gantt charts and motion maps are new initiatives for 2018. My wing-mates are my CEO colleagues in the green industry peer group to which I belong, along with tech-specific professional networking groups. I participate in The AlternativeBoard, which puts me in contact with people from all walks of life who might do things differently but who are innovative in their own right. These groups offer me a master class in all things business. NLD is all in on tech; we know the challenges out there. We don’t try to do everything or know everything. We allow our company to scale up by enlisting the help of others and eliminating distractions: subbing out what we don’t have, investing in making what we do have better, and remaining laser-focused on growth. Learn More about joining an NALP Peer Group and how it can help your company. 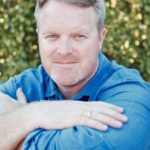 NALP and TNLA member Ben Collinsworth is founder and CEO of Native Land Design, a $14 million commercial landscape services company based in Austin, Texas. This article was originally published in the May/June edition of The Landscape Professional.